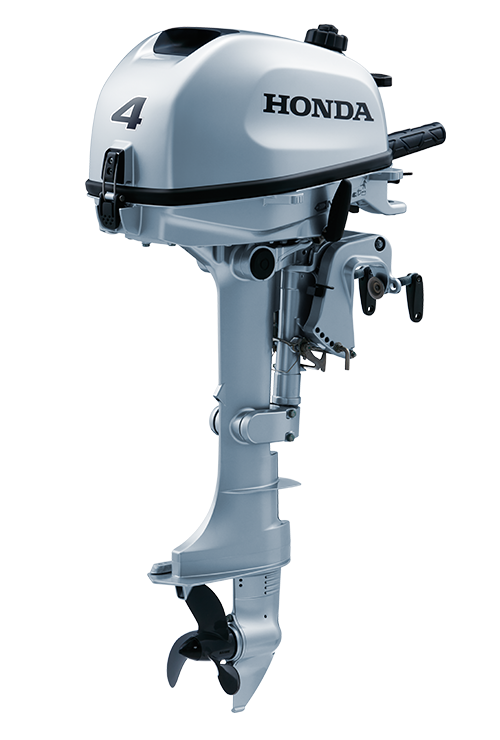 Portability, performance, reliability and user-friendliness are the hallmarks of this new portable engine model; the BF6 4-stroke outboard. 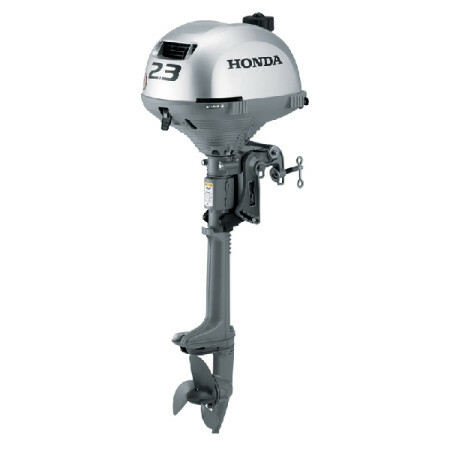 Weighing in at just 29.5 pounds, Honda Marine’s BF2.3 is the lightest four-stroke outboard engine anywhere in the world. It’s also the most fuel-efficient. Featuring an integrated fuel tank, Centrifugal Clutch, and Integrated Carrying Handle, the BF2.3 is also extremely portable. SKU: BF2.3DHSCH. 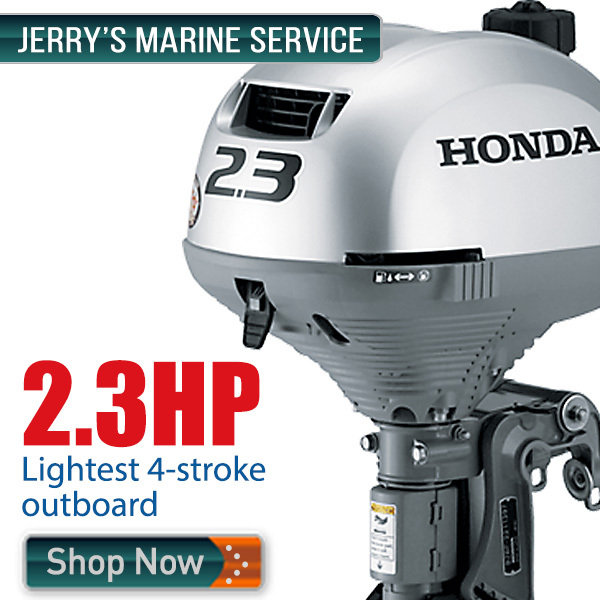 Categories: HONDA MARINE, 2.3HP. SKU: BF2.3DHLCH. 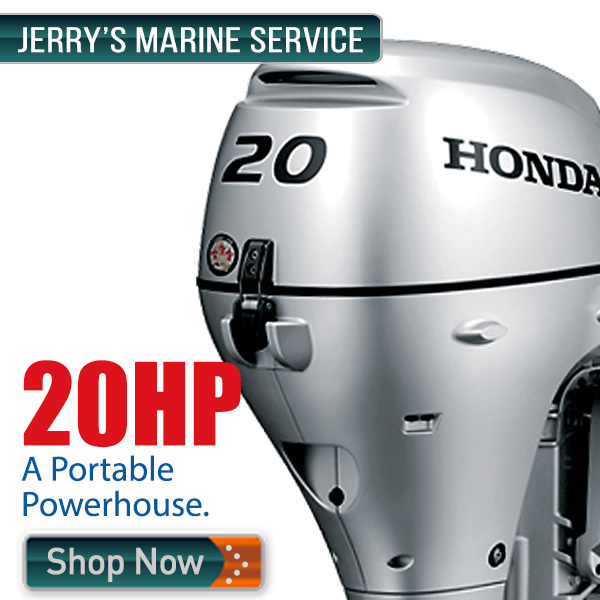 Categories: HONDA MARINE, 2.3HP. Which is exactly what you want in a portable outboard. The BF5 is incredibly lightweight and compact. It’s easy to transport and ideal for small tenders, canoes, and jon boats. SKU: BF5DHSHNA. Categories: HONDA MARINE, 5HP. Which is exactly what you want in a portable outboard. The BF6 is incredibly lightweight and compact. It’s easy to transport and ideal for small tenders, canoes, and jon boats. SKU: BF6AHLHNA. 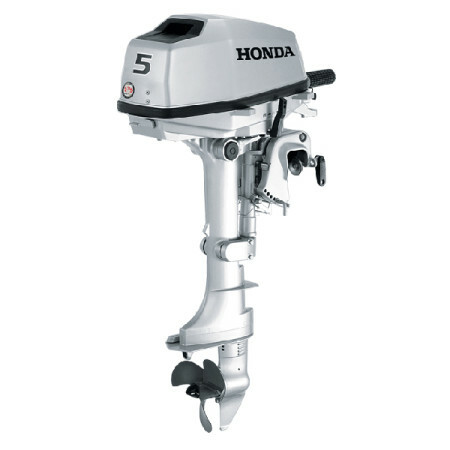 Categories: HONDA MARINE, 6HP. SKU: BF6AHSHNA. 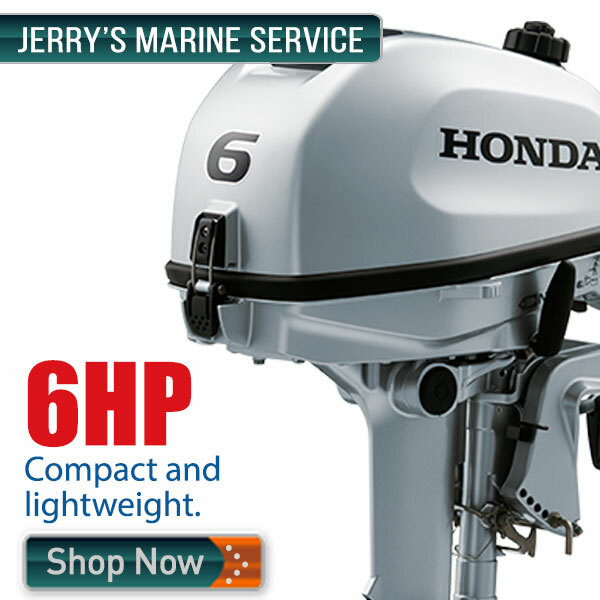 Categories: HONDA MARINE, 6HP. 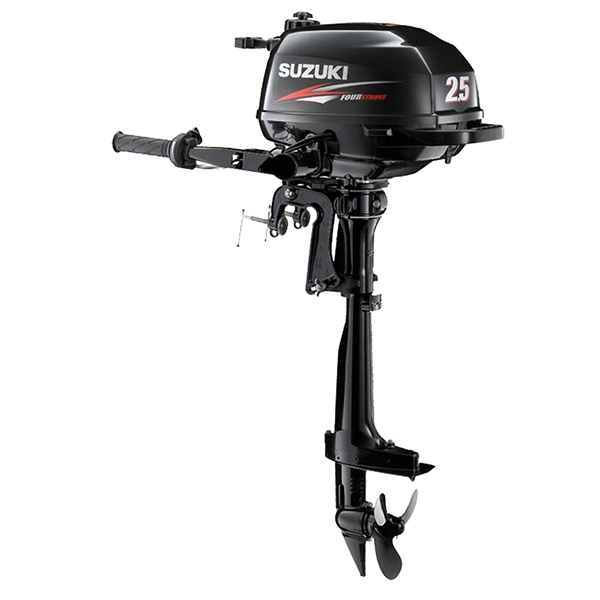 Which is exactly what you want in a portable outboard. The BF4 is incredibly lightweight and compact. It’s easy to transport and ideal for small tenders, canoes, and jon boats. SKU: BF4AHLHNA. Categories: HONDA MARINE, 4HP. SKU: BF4AHSHNA. Categories: HONDA MARINE, 4HP. Which is exactly what you want in a portable outboard. The BF5 is incredibly lightweight and compact. ItÕs easy to transport and ideal for small tenders, canoes, and jon boats. SKU: BF5DHLHNA. 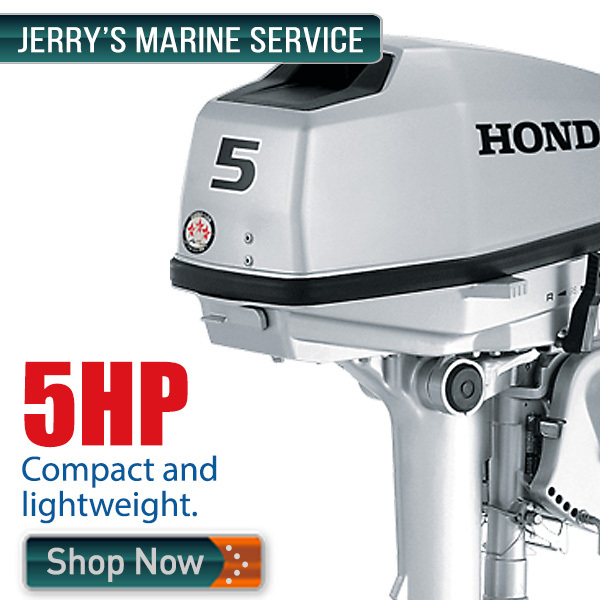 Categories: HONDA MARINE, 5HP. 8 hp, 15″ Shaft, Tiller, Rope Start, 92 Lbs, The BF8 and BF9.9 offer more of what you want. More battery charging power. Easier to use features. Quieter performance. Better reliability. 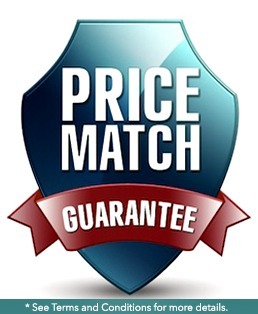 And with HondaÕs exclusive True 5 warranty, the best warranty in the business. SKU: BF8DK3SHA. Categories: HONDA MARINE, 8HP. 8 hp, 20″ Shaft, Tiller, Rope Start, 98 Lbs, The BF8 and BF9.9 offer more of what you want. More battery charging power. Easier to use features. Quieter performance. Better reliability. SKU: BF8DK3LHA. Categories: HONDA MARINE, 8HP. 8 HP, 20″ Shaft, Tiller, Electric Start, 108 Lbs, The BF8 and BF9.9 offer more of what you want. More battery charging power. Easier to use features. Quieter performance. Better reliability. SKU: BF8DK3LHSA. Categories: HONDA MARINE, 8HP. 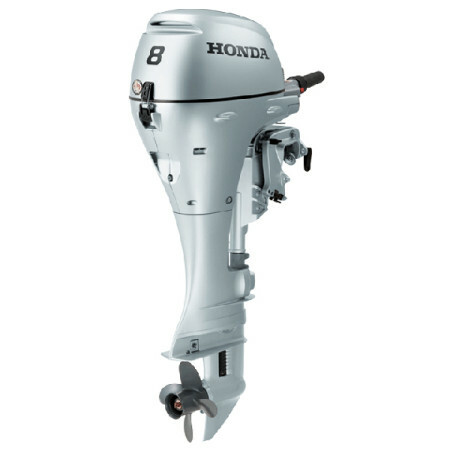 8 HP, 20″ Shaft, Tiller, Electric Start, 126 Lbs, The BF8 and BF9.9 offer more of what you want. More battery charging power. Easier to use features. Quieter performance. Better reliability. SKU: BFP8DK3LHT. Categories: HONDA MARINE, 8HP. 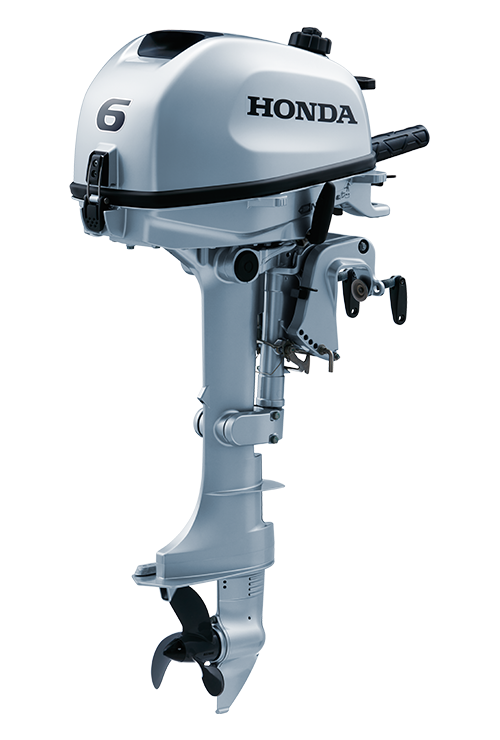 8 HP, 25″ Shaft, Tiller, Electric Start, 117 Lbs, The BF8 and BF9.9 offer more of what you want. More battery charging power. Easier to use features. Quieter performance. Better reliability. SKU: BFP8DK3XHS. Categories: HONDA MARINE, 8HP. 8 HP, 20″ Shaft, Remote, Electric Start, 123 Lbs, The BF8 and BF9.9 offer more of what you want. More battery charging power. Easier to use features. Quieter performance. Better reliability. SKU: BFP8DK3LRT. 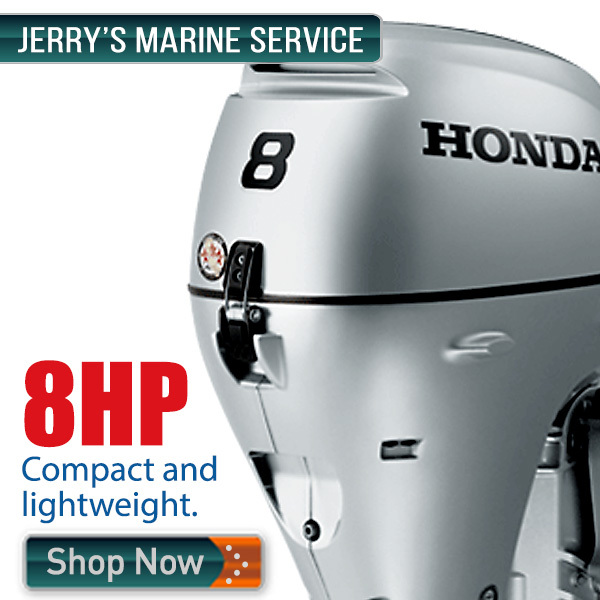 Categories: HONDA MARINE, 8HP. 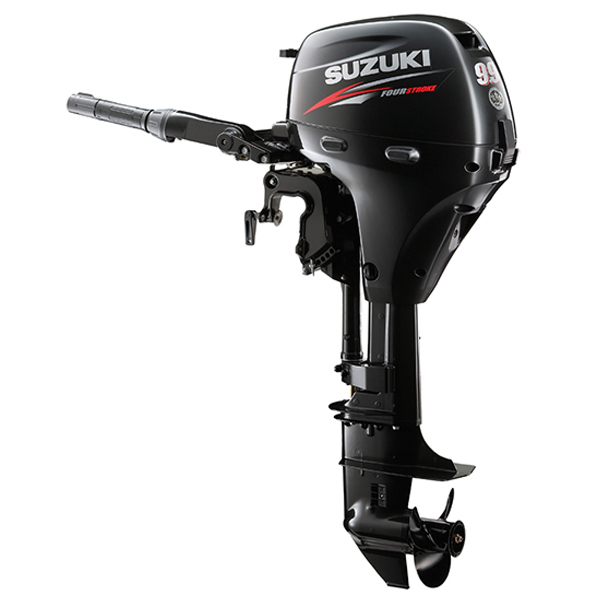 9.9 HP, 15″ Shaft, Tiller, Rope Start, 92 Lbs, The BF8 and BF9.9 offer more of what you want. More battery charging power. Easier to use features. Quieter performance. Better reliability. SKU: BF10D3SH. 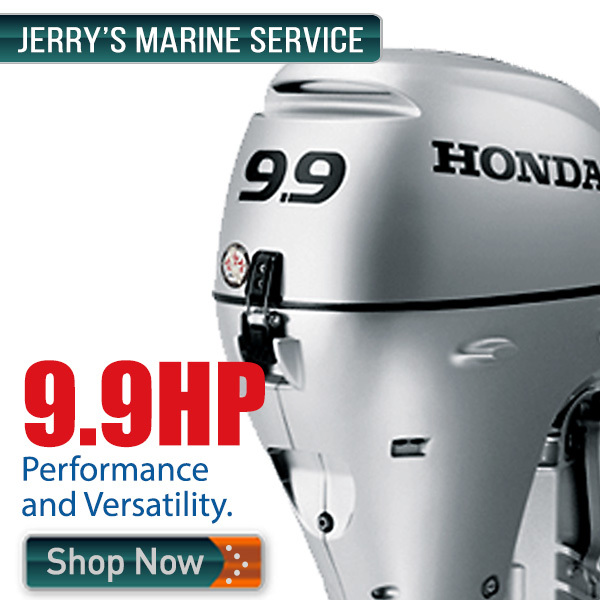 Categories: HONDA MARINE, 9.9HP. 9.9 HP, 20″ Shaft, Tiller, Rope Start, 98 Lbs, The BF8 and BF9.9 offer more of what you want. More battery charging power. Easier to use features. Quieter performance. Better reliability. SKU: BF10DK3LH. Categories: HONDA MARINE, 9.9HP.